For the past eight years I have been making homemade soap for our family that is free of conventional chemicals, dyes and perfumes. I had not yet learned to make DIY homemade lotion so I opted to start learning to make soap first. Living in the arid Arizona climate can be brutal to your skin; hard water, 350 some odd days of sunshine creating the beautiful dry climate can also make your skin dry. Showering should not make the situation any worse, yet I have found that commercial soaps and lotions often leave my skin feeling less than hydrated. So this year while tackling fears, I decided to find a way to make DIY homemade lotion for my family and the recipe I found required some adjustments for our sensitive and dry skin. The beauty of the DIY homemade lotion is that it is completely portable, no problem to travel with on airplanes, to the beach, the gym and or just keep in your bathroom. I made quite a few for my family this year for Christmas gifts and they were absolutely gorgeous and smelled divine. No harsh chemicals. No perfumes. No dyes. Just good old fashioned skin softening goodness in a DIY homemade lotion. What I found to be even more awesome was the cost savings, the application and the peace of mind. Even the organic and skin friendly lotions that claim to be dye and perfume or scent free still have a scent applied to them to be scent free. Hard to believe I know, but I saw the whole process on “How They Do It” and was greatly disappointed. My thought was to use coconut oil straight from the jar. How easy? Not really…my skin isn’t quite that dry. So how does one go about moisturizing your skin without the harsh perfumes, chemicals and without feeling like you just lubed up with a can of Crisco? I am so glad you asked because there are so many awesome, natural, vegan, non bovine (cow fats), non petroleum….yes, petroleum as in the petroleum used for fuel for cars, options for moisturizing your skin. In fact, this awesome recipe can be done in your home and can yield about four to five dozen lotion bars to have around the house and in your home. Here is your shopping list of what you will need to make these beauties. The best part of the ingredients list is that you can buy the majority of these at your local health food or natural foods store, a craft store and or online through Amazon. Using a double boiler, or if you are like me (lazy) I use a large Pyrex measuring cup and my microwave, melt down the beeswax and shea butter first. These may take a bit so microwave at 30 second to one minute increments in order to not over cook and overheat your microwave. Once they are a liquid, add the remaining oils except the essential oils. Stir until all oils are mixed together and then add your favorite essential oil. 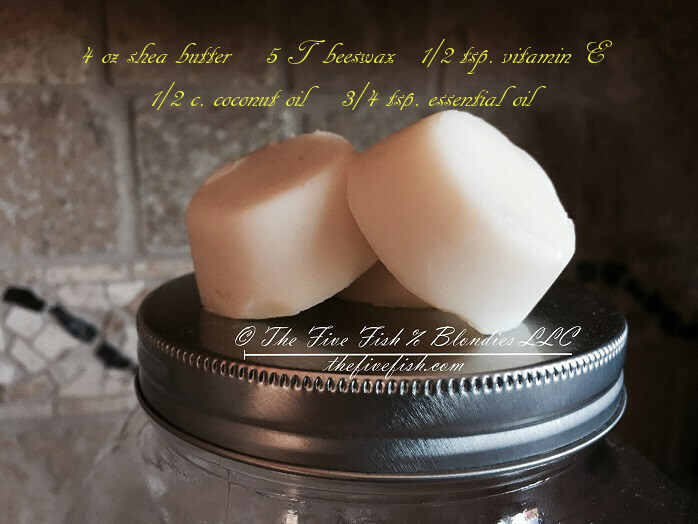 **At this point in the process you may also add 2 TBSP zinc oxide and turn these lotion bars into sunscreen lotion bars which are fabulous for the warmer spring and summer months on the go. No sprays, no messy creamy lotion, just a take and go bar for your beach bag or purse. Now that the oils are all mixed together, pour into your favorite mold. I like my mini cupcake tin as the lotion bars are these palm size adorable cupcake shape, I also have different shapes that I have used for my kids like hearts and stars. After filling your mold, place into freezer for 30 minutes to let setup. Remove from freezer and give a good smack on the bottom of the tin and all the lotions bars will easily pop out. Place into adorable paper cupcake cups, tins and or decorative baskets. The lotion bars may melt a bit under warmth from the hot sun, warm spaces like pockets or purses and in your hand the lotion bar will begin to soften. In order to harden the bars again, place into fridge. You may also keep in the fridge for freshness, though not necessary. Sweet recipe. Awesome ingredients! Thanks for sharing. I am going to try this process. I appreciate the instructions and know-how on doing it. That’s a great recipe. I like lotion bars since they are so easy to carry around with me. Thank you for the recipe. This sounds great. Will give it a try. I love this quick and easy recipe for these lotion bars, would make a wonderful gift also. 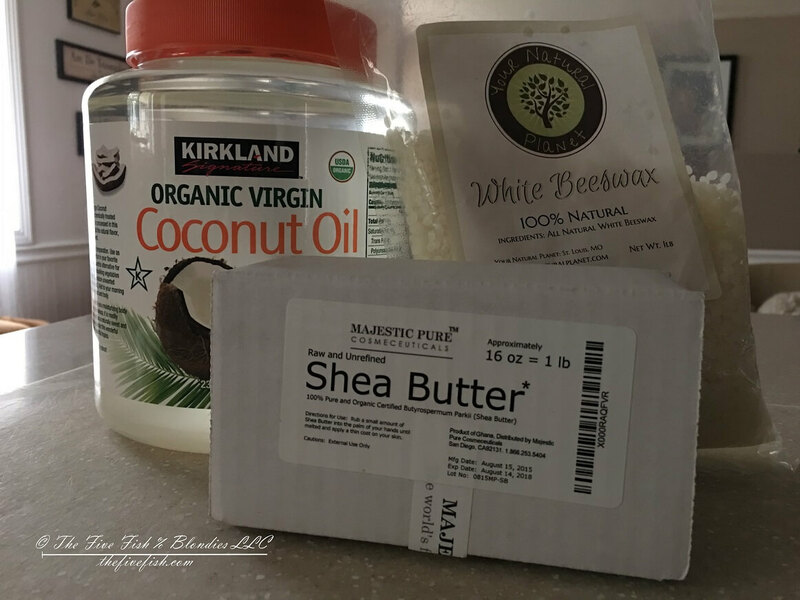 I love shea butter and always wanted to make my own lotion. I like that you can just use paper cupcake liners too. Must try this one. Thanks for the tips. I am going to try this & have pinned it so I’ve got no excuses for getting up the courage! All I need is beeswax to make this happen! Wow I didn’t know you could make these! I’m gonna save this for later use !! You know, I’ve never actually tried a lotion bar? I should make one. How do you transport one – let’s say in a toiletry bag when travelling? Do you have to wrap it or put it in a jar? I love my lotion bars and I transport mine in a cupcake wrapper or a ziploc bag. I am so afraid with a jar that the jar will break when traveling. They are so easy peasy to make, you’ll love them! I am loving this, although I have tried to make my own, I must not be that good at it, it usually falls apart ,like my soap does.. not sure what I am doing wrong. Love the recipe. We just started making our own soap. I love being so self sufficient! I have never made homemade soap, but I am going to try making your. 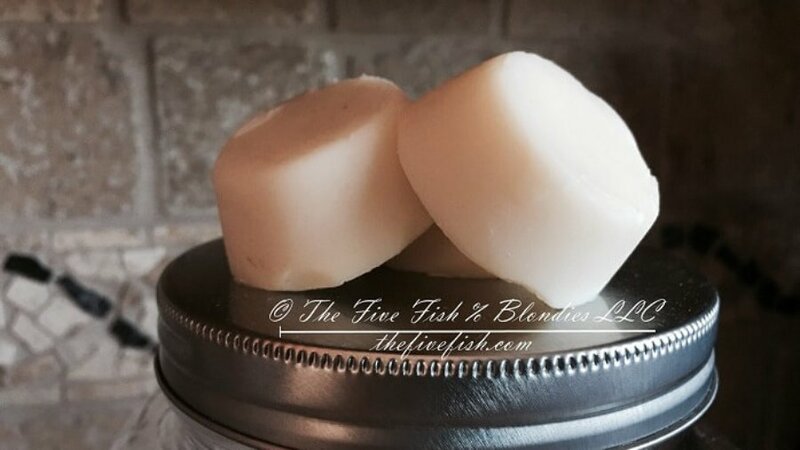 I am loving this quick and easy recipe for lotion bars. Perfect as gifts too. Thanks for sharing this. I live in northern Wisconsin and winters are particularly hard on my skin. These bars would be perfect to help that. I have always wondered how to make these lotions. You have inspired me to give it a try. Sounds easy enough to make. I think I may give it a try. I have always wanted to try making homemade soap but never got around to it. You make it sound very easy. Thanks for sharing. I have never tried making this before. Doesn’t seem as difficult as I thought. Thanks for the instructions! I may give it a try. My skin has gotten drier since I became diabetic, & skincare products just keep getting more expensive. I would definitely try making my own! I have sensitive skin so I want soap without harsh chemicals. I will give this a try! I think I actually have all the ingredients necessary to make these lotion bars! Except I don’t have many EO’s. This is so much better than buying them at crazy prices at a certain store in the mall! Thanks for the recipe I’m going to try this out. I love the idea of making your own things. Thank you for sharing. Believe it or not I just read your post elsewhere like a week or so ago and commented on it. If I find it, I will link it, I think your pic was used unless thats stock. This is pretty awesome and doesn’t take a lot to make either, I think I will have to give your recipe a try!! Macadamia nut oil! I never thought to use that with DIY bath/beauty products, and I think that this is the first time I’m seeing it in a recipe of any kind. I’d love to give it a try! These homemade lotion bars sound fabulously easy! I have sensitive dry skin so many lotions make my hands itch & burn. I’m pinning this so I can try making them this summer. Thanks for the recipe!! Homemade lotion bars would be very convenient! Maybe I could use them as lip balm!